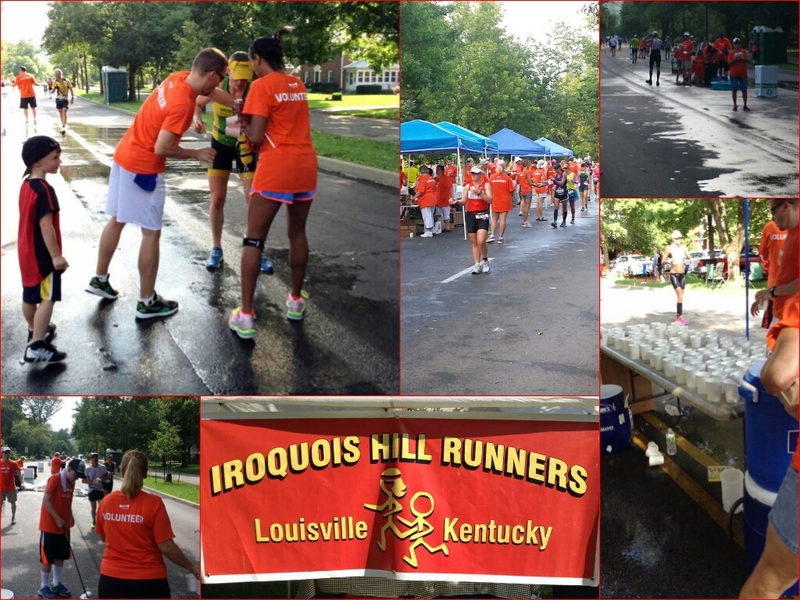 The Iroquois Hill Runners made a request back in June for volunteers to help at an aid station for the Ironman Louisville. I didn’t give it a second thought before I registered because I admire triathletes who push themselves through completing 140.6 miles. The aid tents were in the middle of Southern Parkway near Brookline with volunteers working each side. Station #7 was a half mile from the turnaround just before Iroquois Park. The marathon portion is a double loop so we saw the runners pass twice on each side. That few seconds in passing formed a bond because we had a better idea of what the athlete would be requesting on the second pass. The professionals had bike spotters who would ride ahead and let us know what the athlete needed. The bikers would let us know their place and their names so we could cheer for them. They came in waves so there were times when we were in full force and other times were we took a moment to rehydrate ourselves. The Iroquois Pizza was an added bonus! 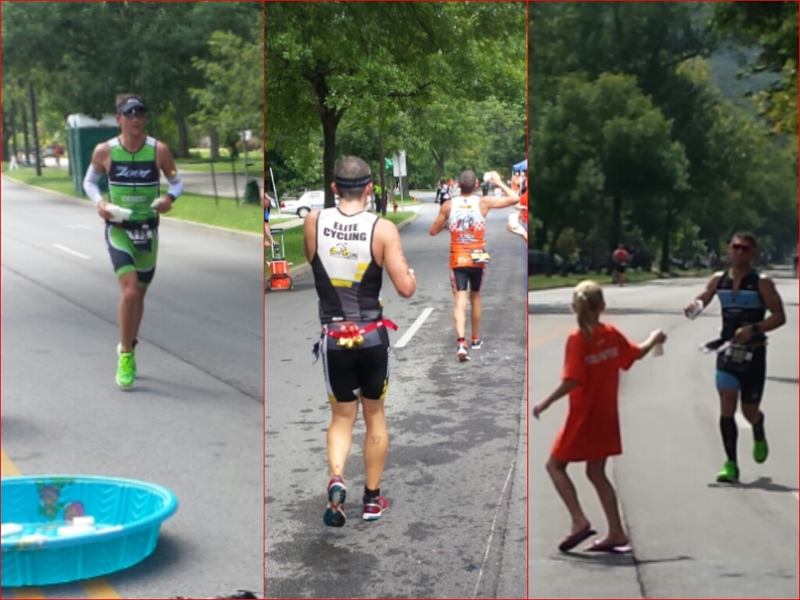 Ironman Louisville fell on the hottest weekend of the summer in Louisville. Heat indexes were in the triple digits. Some runners came through and yelled, “Ice, Ice, Ice.” The cup filler uppers kept the process organized by arranging cups in sections of only water, ice water and strictly ice. 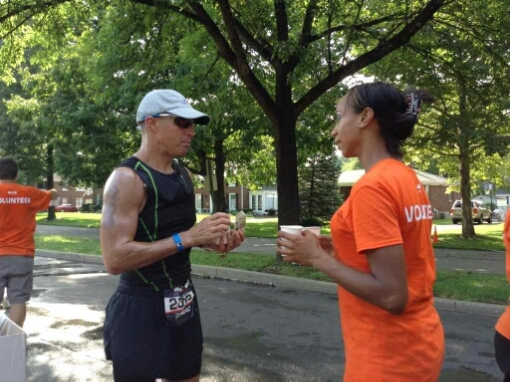 My running experience gave me an edge to something as simple as handing off a cup of water/ice. 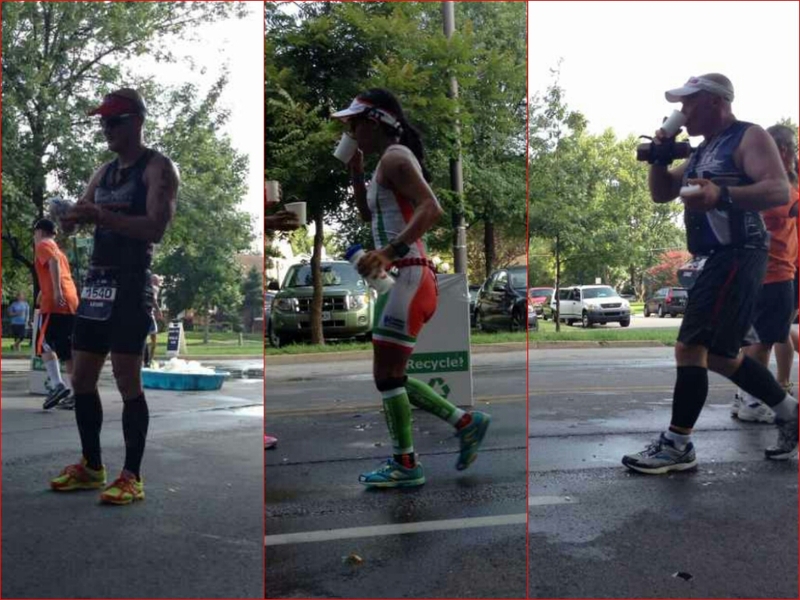 ☆ Encourage the athletes by their names in which a majority had printed on their bibs. ☆ Let the runners know what you have. ☆ Stand back from the course and extend your arm as far as you can. The extra steps for a runner to come to you can cause them to run farther than 26.2 miles. ☆ Don’t hold your arm too stiff. 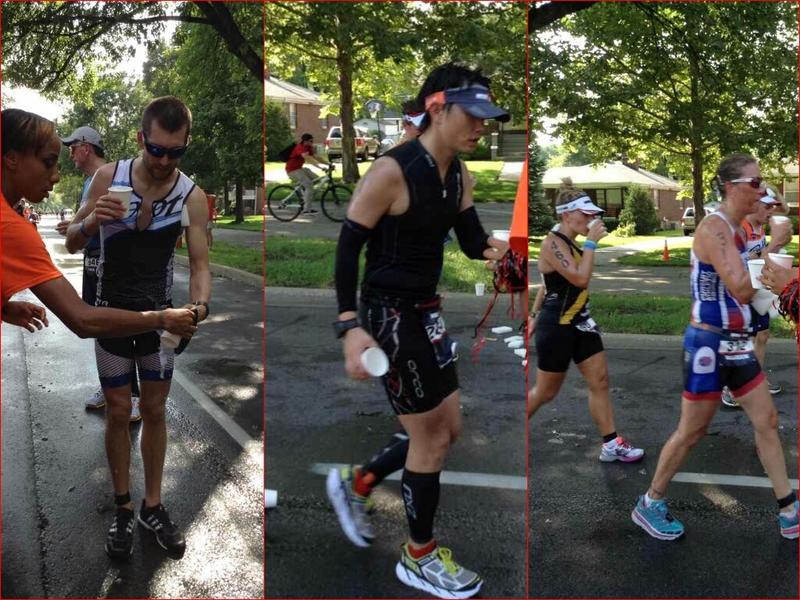 Move with the runners who need hydration, but not wanting to lose a lot of time during the hand off. ☆ Offer to help refill hydration belt bottles. 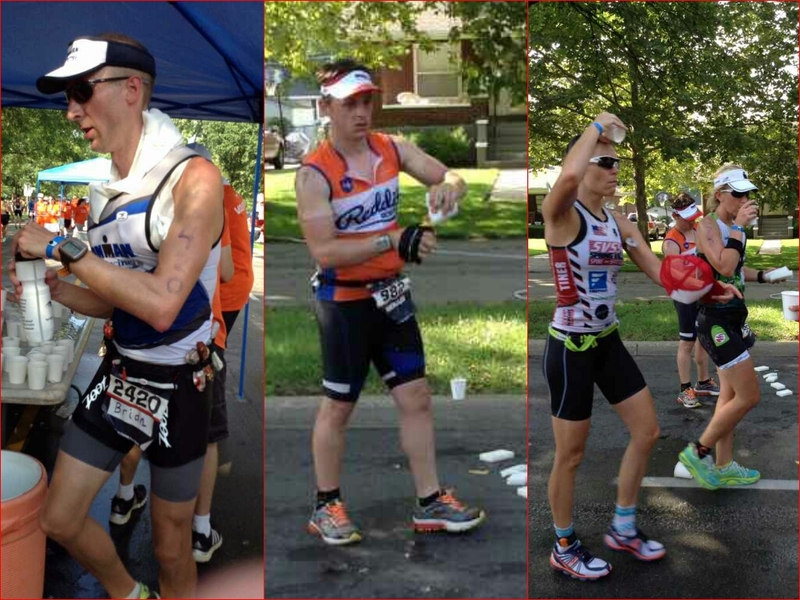 Offer more than one cup for triathletes who want to dump water on their bodies. We had to be helpful with the ice cups too. One runner described it feeling like an air conditioner. His singlet was designed with a pocket between his shoulder blades. We filled it with ice for each pass. Others needed a hand stuffing ice in the arm compression sleeves or dumping into their caps. ● Women with nail polish to match their gear. They were happy I noticed! ● A man wearing a One America Indy 500 Mini Marathon cap. 1. They love chicken broth. 2. Coca Cola is favored for the caffeine and sugar content. 3. Do what works for you. If you want to walk the water stops, walk. Stand off to the side and stretch as needed. Take a seat and refuel. I wish I could have stayed until the last runner pasted our station (11pm), but other duties called. 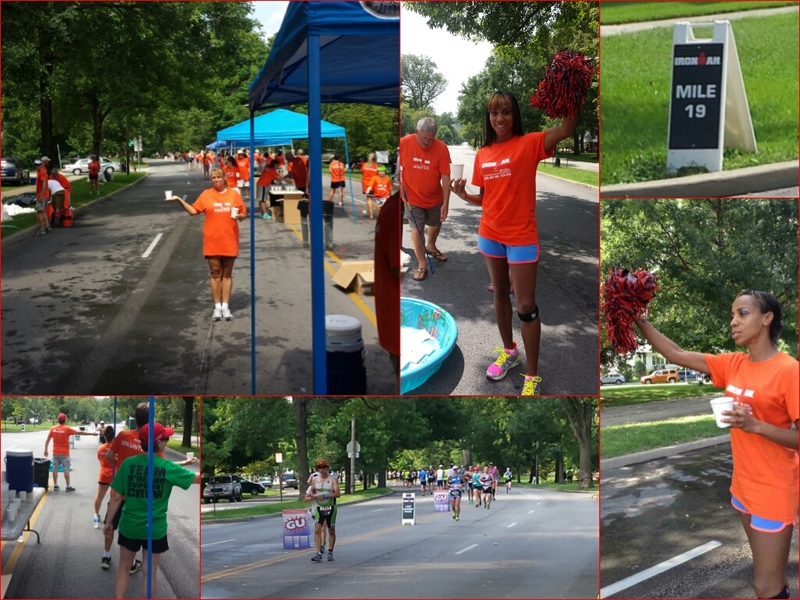 Volunteering for Ironman Louisville was an amazing experience! The fun did not end there. 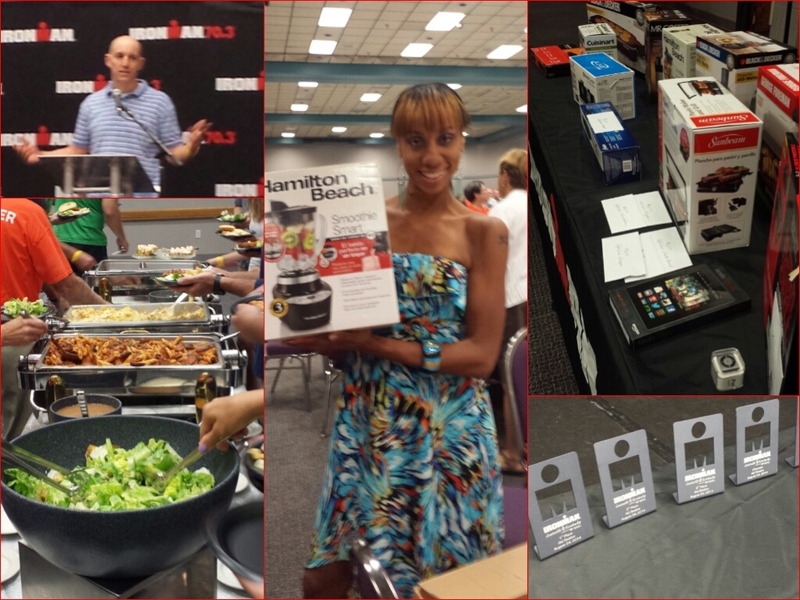 The Race Director and Volunteer Coordinator invited all volunteers to an appreciation dinner with door prizes. I won a smoothie machine! They showed us a video of the athletes. The most memorable part was a woman crossing the finish with in a second of the closing at midnight. 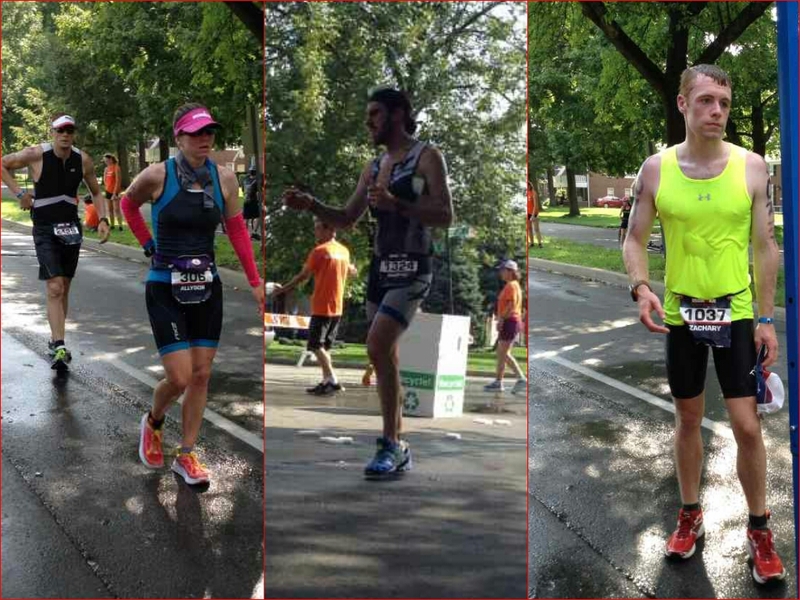 These athletes have 17 hours to complete the course and sadly, some can be a block away and never earn the Ironman title. The second video focused on the volunteers. One lady was in the swim transition area and helped her 60 year old mother out of the river as she went on to finish her 4th Ironman. ■ Known as the best finish line on the circuit. ■ 46 year old woman was the oldest woman to ever win an Ironman. ■ Over 3,000 volunteers from 33 states. ■ About half are on the course and the other half are behind the scenes. 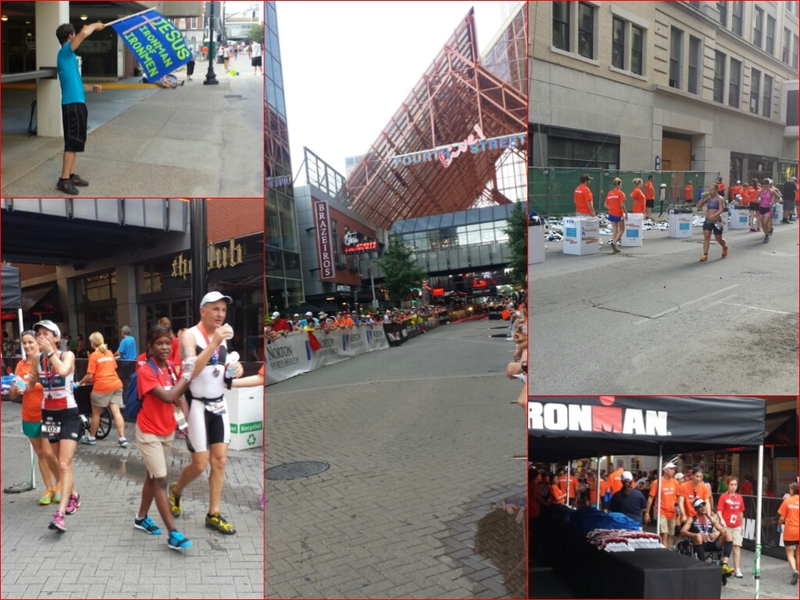 ■ 8th year for Ironman Louisville. Before that, it was the Olympic distance. In conclusion, it was an honor to play a small part in an event so monumental. 70.3 in my future? I’ll be willing to try. What’s your next move? Lay out a plan and shoot for the stars! 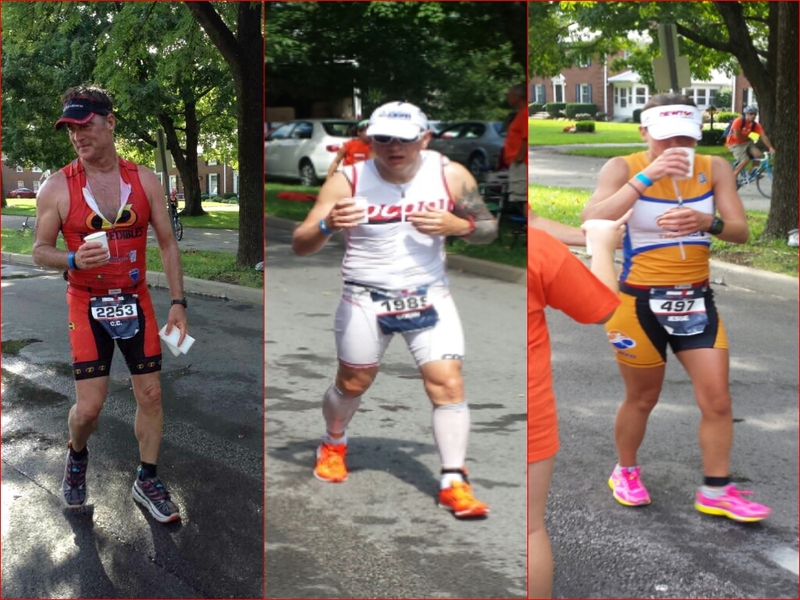 This entry was posted in Cycling, fitness, ironman, Louisville, marathon, running, triathlons and tagged Ironman, Louisville, Volunteering. Bookmark the permalink. That’s awesome that you did that! 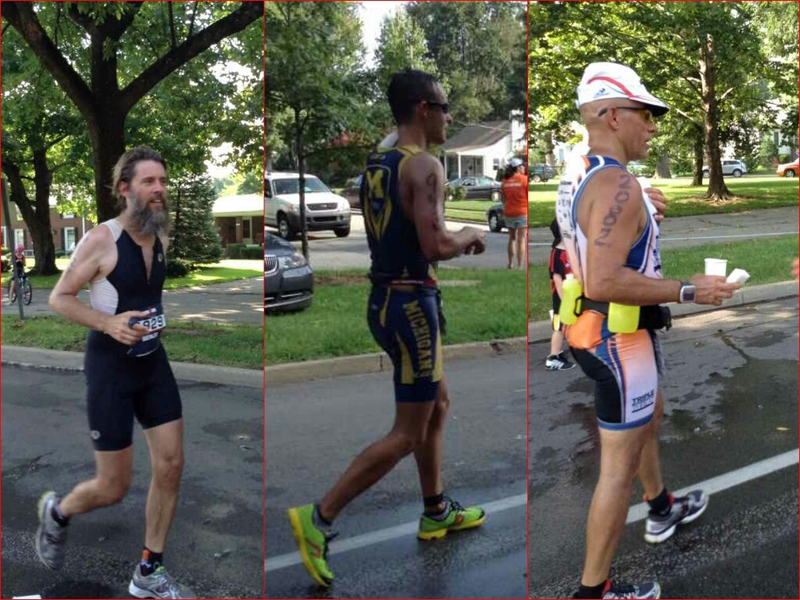 I had a couple friends in that race and was looking for them in your pics. Great tips! 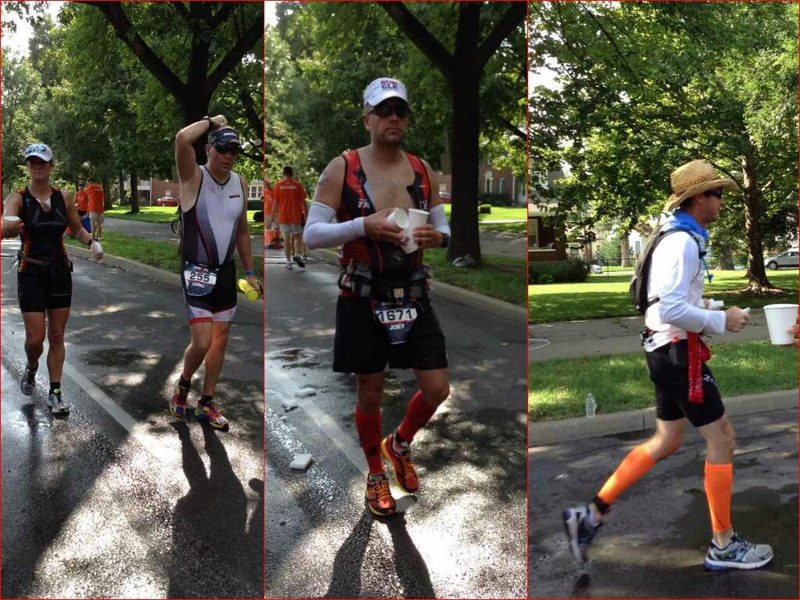 I especially agree with the calling out their names from their bibs – I always appreciate that in my marathons! I hope your friends had an awesome time in Da’Ville! I am still on fire about the entire experience. After all that activity, the athletes still said thank you, no thanks or smiled back. True class acts! Thank you for volunteering. You all were amazing. 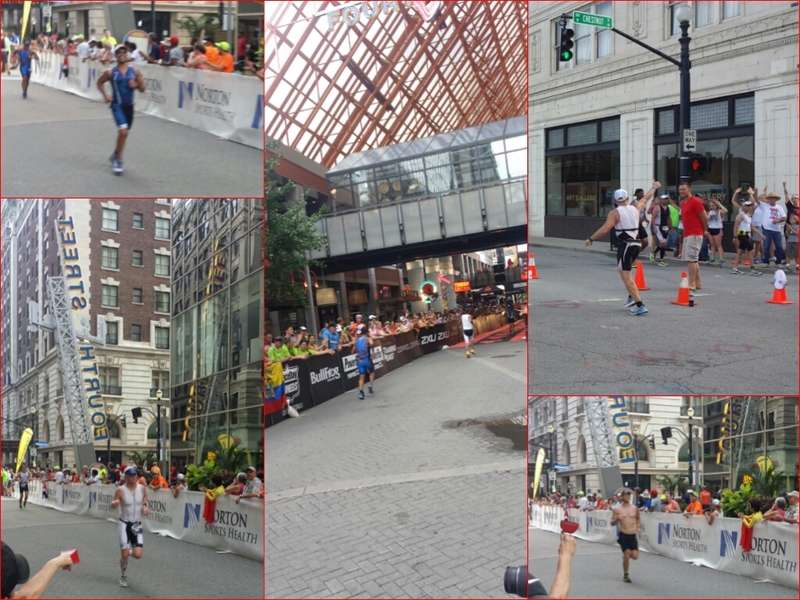 IM Louisville was my first and because of the volunteers, I finished. It was a tough, hot day but you all kept us smiling and motivated. Your support and cheering was amazing. I can’t say thanks enough!! 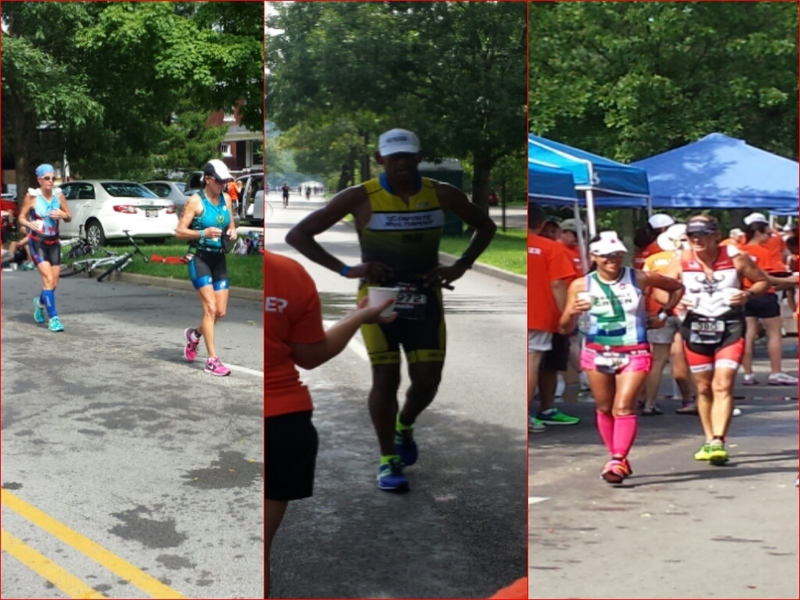 CONGRATULATIONS on your IM achievement and THANK YOU for being an inspiration!!!! 🏆💪👏🎉 I hope your recovery is going well! It’s so great that you volunteered and I love all of your tips. 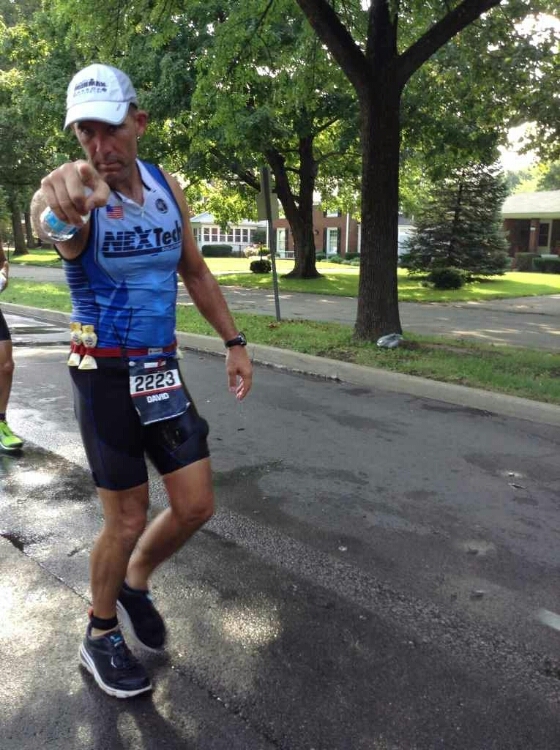 I couldn’t imagine doing Ironman, let alone a 10k, with as hot as it was. I’m sure the athletes really appreciated your support! I am grateful for the experience. Registration is already open for IMLV 2015 with an October date for cooler temperatures.